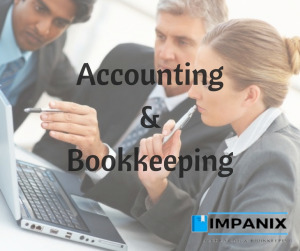 Impanix Accounting simplifies bookkeeping with easy tools and a dedicated accountant. Free 2 month trial. Focus on expanding your business and leave bookkeeping to us.